Provide comfort for the family of Delbert J. Kaiser with a meaningful gesture of sympathy. 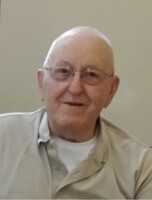 Delbert J. "Delby" Kaiser, 85, of Darlington, Wisconsin, formerly Kieler and Dickeyville, Wisconsin, died Thursday, January 31, 2019, at Lafayette Manor in Darlington. Services will be 10:30 a.m. Tuesday, February 5, 2019, at Immaculate Conception Church in Kieler with Rev. Bernard Rott officiating. Burial will be in the church cemetery. Friends may call from 3-7 p.m. Monday at the Immaculate Conception Parish Center in Kieler where the parish wake service will be at 2:45 p.m. Friends may also call from 9:30-10:15 a.m. Tuesday at the parish center before the service. Casey Funeral Home & Cremation Services of Cuba City is assisting the family. Delby was born on July 16, 1933, in Grant County, Wisconsin, the son of John C. and Margaret (Gerhard) Kaiser. He married Alice J. Riesselman on June 6, 1959, in East Dubuque, Illinois. She preceded him in death on April 27, 2017. Delby served in the US Army during the Korean Conflict and worked as a carpenter for many tri-state area carpenters. Delby was a member of AA, celebrating 34 years of sobriety. He was also a member Immaculate Conception Church, the Knights of Columbus, Jamestown Volunteer Fire Department, the Sandy Hook Tug-of-War Team for many years, and an assistant Webelo Leader for the Boy Scouts. Delby enjoyed hunting, camping and watching the Packers. He especially loved spending time with his grandchildren and great-grandchildren. Survivors include four daughters, Theresa (James) Davis, Montfort, WI, Mickey (Mike Fields) Kaiser, Darlington, WI, Cathy Demuth, Waterloo, IA, and Lori (Greg) Goodman, Oakdale, MN; a son, Dave (Noreen) Kaiser, Kieler, WI; a sister, Annette Miller, Dubuque, IA; three brothers, Richard Kaiser, Galena, IL, Robert (Judy) Kaiser, Kieler, WI, and Harold Kaiser, Haltom City, TX; ten grandchildren; and three great-grandchildren. He was also preceded in death by his parents; a son, Willard P. "Willy" Kaiser on January 19, 2004, a son-in-law, David W. Demuth on February 6, 2007; an infant twin granddaughter (Erica's twin), Erin Kaiser, on January 17, 1987; a brother, Merlin; two sisters-in-law, Bernita and Shirley Kaiser; and a brother-in-law, Richard Miller. An Delbert J. Kaiser Memorial Fund has been established. Delbert's family would like to thank the staffs of Darlington Memorial Hospital and Lafayette Manor. 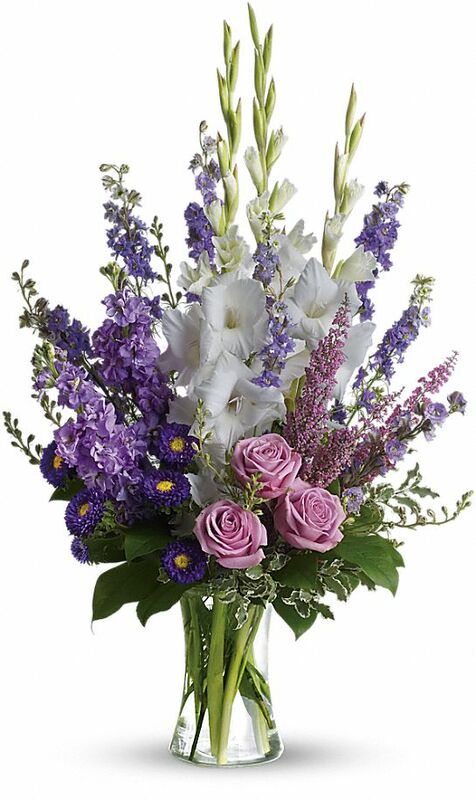 To send flowers in memory of Delbert J. "Delby" Kaiser, please visit our Heartfelt Sympathies Store. The parish wake service will be at 2:45 p.m. Friends may also call from 9:30-10:15 a.m. Tuesday at the parish center before the service. We encourage you to share your most beloved memories of Delbert J. here, so that the family and other loved ones can always see it. You can upload cherished photographs, or share your favorite stories, and can even comment on those shared by others. 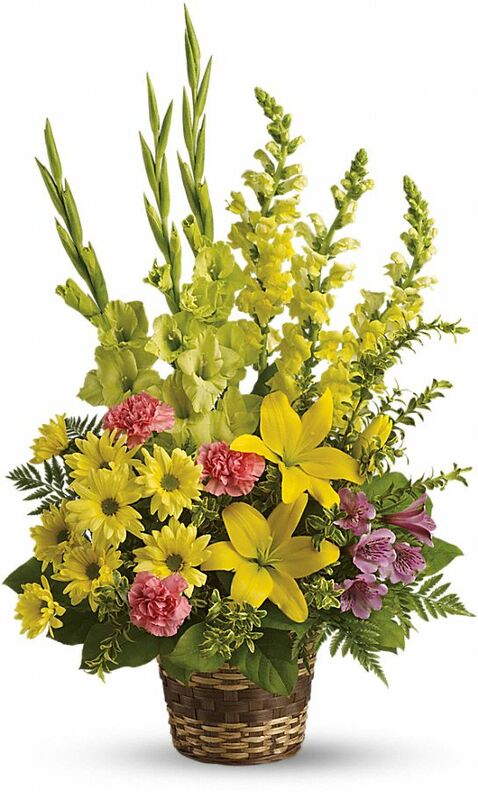 ASSA ABLOY DSS - A32 North Central and Jennifer Porwit have sent flowers to the family of Delbert J. "Delby" Kaiser. 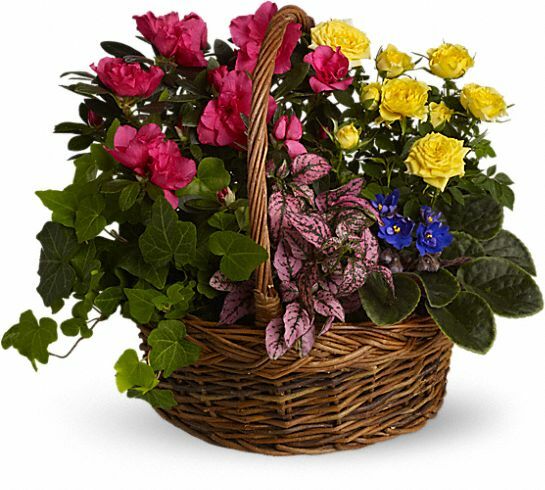 Heartfelt Sympathies Store purchased the Blooming Garden Basket for the family of Delbert J. Kaiser. ASSA ABLOY DSS - A32 North Central purchased the Vivid Recollections for the family of Delbert J. Kaiser. With loving memories of "Delbert J. Kaiser", we recall all the good times. the Porwit's--Jennifer, Joe, Tim, Barb, Chris and Val. Jennifer Porwit purchased flowers for the family of Delbert J. Kaiser. Kaiser Family, So sorry for your loss. Delbert was a nice man, had a lovely Wife Alice and Super Family. We as well as our Sons & Families loved them. Mary Ann & Vince Demuth and Family.